To help the community help those they care about, The Tender, Inc. steps in to provide a service that seniors and caregivers can benefit from. 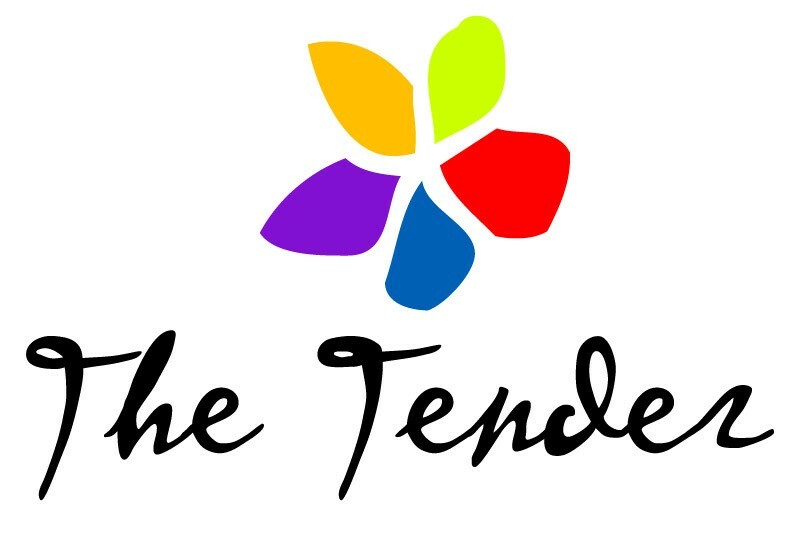 Founded in 1977, The Tender Inc, located at 16 E. Main St., offers Moorestown a tremendously important caregiving service. Rather than being forced into nursing home placement, this organization allows frail seniors and persons with Alzheimer’s disease the ability to remain at home with family and as members of the community. Oftentimes, providing care to a loved one can be both overwhelming and stressful, especially when the individual requiring services is suffering from illness, isolation, depression or a combination of the three. Additionally, those diagnosed with Alzheimer’s disease need even more assistance and attention, involving tasks that may become draining. To help the community provide care for those they care about, The Tender, Inc. steps in to provide a service that seniors and caregivers can both benefit from. By offering a day center in Moorestown and a volunteer-based medical transportation program, this organization helps to support local residents and alleviate the stress factor in providing aid to others. To share its purpose and success, each year the organization holds at least two events. The next event will be the Scare Me Tender Hallo-wine Costume Party on Friday, Oct. 28 at the Alice Paul farm house in Mt. Laurel. This event will be filled with music, food and scary fun. Moving into the future, The Tender has recently purchased a home located at 4501 Church Road in Mt. Laurel, only three miles from the current location, to expand its services. Moving into the new community, the organization is inviting people who care about The Tender to consider purchasing one or more tiles to remember someone who sought assistance from the organization. Tiles are also available to family members, supporters or just to someone who cares about the cause itself. The goal is to fill an entire wall with engraved tiles, similar to a permanent patchwork quilt. More information about this initiative can be found on the organization’s website, http://www.thetender.org/about/join-our-memory-wall/. To to maintain the services and programs the organization provides to the community, The Tender requests the generous support of the Moorestown community. To help, residents can make a donation of any amount via PayPal at: goo.gl/j9cg7D. For more information, call the day center at (856) 234–5999 or email TenderADC@aol.com.